The name "St. Peter" is already taken. Good stuff, Michael! Thanks for taking time to visit and comment. OK, Dumbasses, hit up Michael's link. It's very much worth the read. Thanks DA. I read your stuff every day. Thanks, Michael! 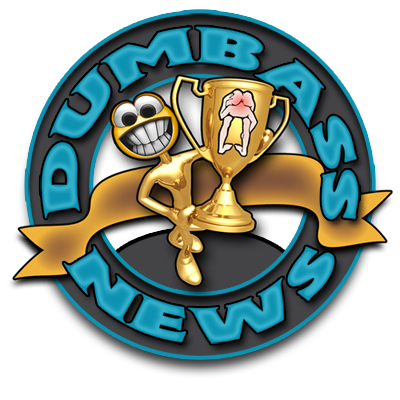 You have proven yourself to be a sick fucker by reading Dumbass News. We could be related. I have also just ruined your blogging career by adding The Political Commentator to my blog roll. Dumbass. I just did some looking around and found out that your Blog Big Shot. Seriously, I am honored that a real pro would even stop by this joint. Thanks again, Michael! I wouldn't say that but thanks for the kind words. Is this some sort of new thing, like planking?